Nasty day here in the East. High Fiber—Want More Snow? Nah! I'm getting my New Year's greeting in early (and Christmas greeting late), just to let you know that I may be AWOL for a time. I'm a little late with Merry Christmas blessings to all of you. Hope your celebrations were wonderful! Ours were. Since Christmas Day we have had 8 inches of snow. Beautiful trees all covered with snow. Lots of shoveling!!! Our best news of late is that my youngest sis and her DH from Kentucky have moved back "home" after being gone for 30 years. What a blessing for us 4 other sisters. She now lives about 4 miles from me. She is so happy to be back "home". I hope everyone had a great Christmas! I keep checking to see if anyone received any new quilty things but I'm sure everyone is busy with family and friends. We had a beautiful Christmas at my moms. I ate way to much, brought home way to many leftovers, and bags and bags of her homemade cookies. Even with all this rain we are getting, I have no worries, I'm so bloated I will most certainly float! I hope this finds everyone happy and well! Wonderful news on the new baby in the family. I recently moved back to the Front Range, Colorado Springs, Colorado. It has been very cold here! I can see Pikes Peak from my back yard. I am now working on a simple 9 patch black/white and then a red/white 9 patch quilt. I experimented with different shapes for the quilt ... but I went back to the simple 9 patch (5" square blocks) as it kept the emphasis on the cloth patterns. I want to wish everyone a Very Merry Christmas from the bottom of my sewing heart. Nice 80* here, it broke the record. Lots of flooding too. We have a" nice lake" the real creek bed is over 100 feet away. I am going to avoid the mud and stay indoors and sew while I eat some more yummy foods. 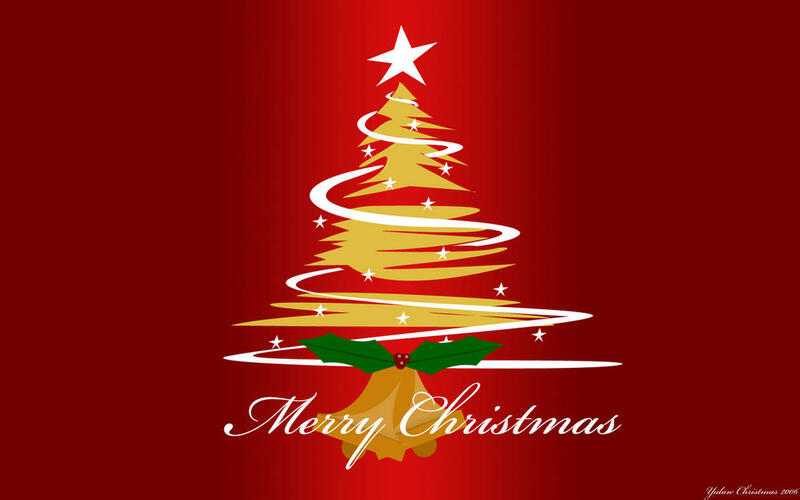 I want to wish all of my QWU friends a very Merry Christmas, happy holidays and prosperous 2016. I look forward to seeing pics of new projects completed by some of you as well as looking forward to getting more of my own completed next year. Merry Christmas Everyone. I hope your enjoying family and friends. May the Christmas Season bring you peace, joy and happiness in the new year! The Forsythia is in bloom. Definitely a white Christmas here this year. Peace on Earth. I ask for this from Santa every year. It doesn’t hurt to try. We wish all of you a very Merry Christmas! Travel safely and take time to enjoy the wonders of this time of year! My husband has a birthday on the 23rd, and I have been scrambling to get this quilt done for him. I think it will be a hit. Badger men's basketball plays on the 23rd, so he can give it a test run. Won't be quite the same though without Bo Ryan at the helm. Now I'd best finish up a few little Christmas gifts. and all good things in the year to come.